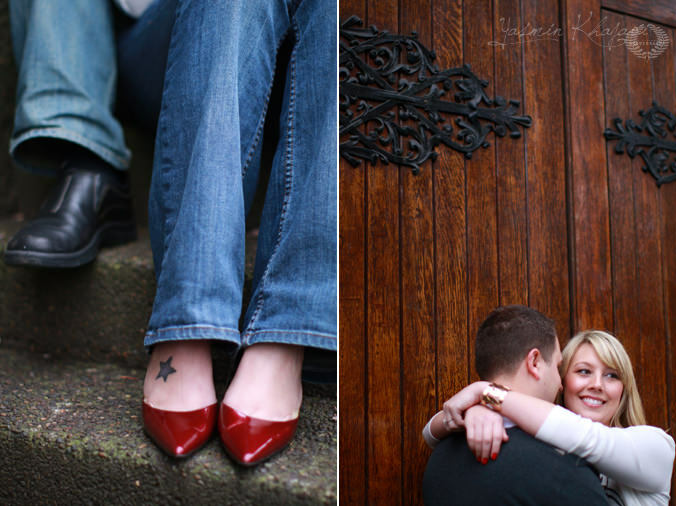 Here’s a sneak peek from Kate & Richard’s engagement session! 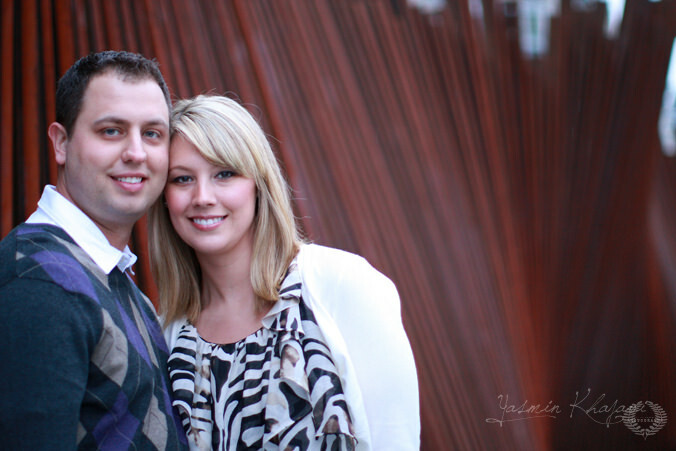 More pictures of this awesome couple soon! 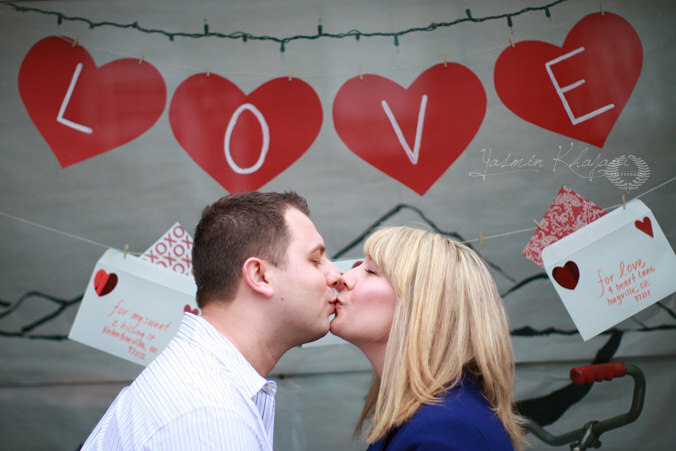 love the V-day inspiration. Great Job!